2190 Aspen Drive, Dallas, TX.| MLS# 13989453 | Simply Smart Realty Group | No Listing Commission. Flat Fee. 2 Bed, 1.1 Bath, 1 living and 1 Breakfast area Town home. 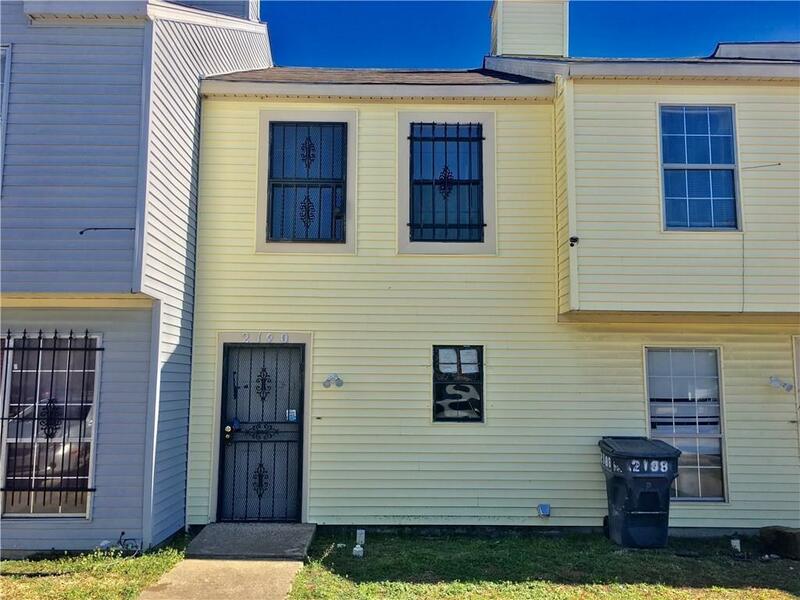 Close to shopping areas.Tenant lease is valid till March 31, 2020.Condo is on sale with current tenant.Lease would be expire by the end of March 2020.Best deal for investors.